French startup PIQ has announced it is bringing what it calls "genuine artificial intelligence" to its sports wearables. 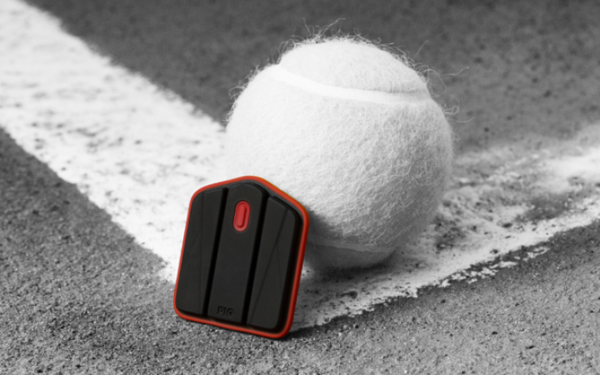 The company revealed a new autonomous system called GAIA, which will combine with the company's PIQ Robot sensor to give athletes more detailed feedback for improving their game. PIQ claims that GAIA is the first AI system to autonomously understand microscopic variation in sports movements, which it analyses through motion-capture algorithms. We're told that GAIA has been in development for two years, during which times it's analysed "thousands of athletes and millions of movements". Together with the PIQ Robot, it will let users track their performance, see how they stack up against others, and tap into what PIQ calls 'Winning Factors', which picks out an athlete's strengths that should be homed in on if they want to increase the likelihood of success. "With GAIA and the Winning Factors, sports wearables enter a new paradigm," said PIQ CEO and co-founder Cédric Mangaud. "Our technology enables athletes, not only to measure their performance, but also to benefit from personalized advice and get closer to victory." He said that the goal is to now integrate the technology into sports devices. PIQ has already teamed up with a bunch of companies to implement its smart sensors in tennis, golf, skiing and kitesurfing, and anyone who's already using a PIQ Robot device can upgrade their software to start using GAIA right away.